What's New| Ball Pit Manila: Your Adult Playground! Have you ever envied your kid while you watch them swirl around the ball pool at the mall playground? Wishing you could maybe do the same without shaming yourself? You are just about to get that wish granted! The coolest playground for adults is about to launch! The first and biggest adult ball pit has 80,000 balls. Aside from the bountiful white orbs, in the pit will be trampolines and even monkey bars so YOU can swing, jump and roll over 'till your hearts delight! 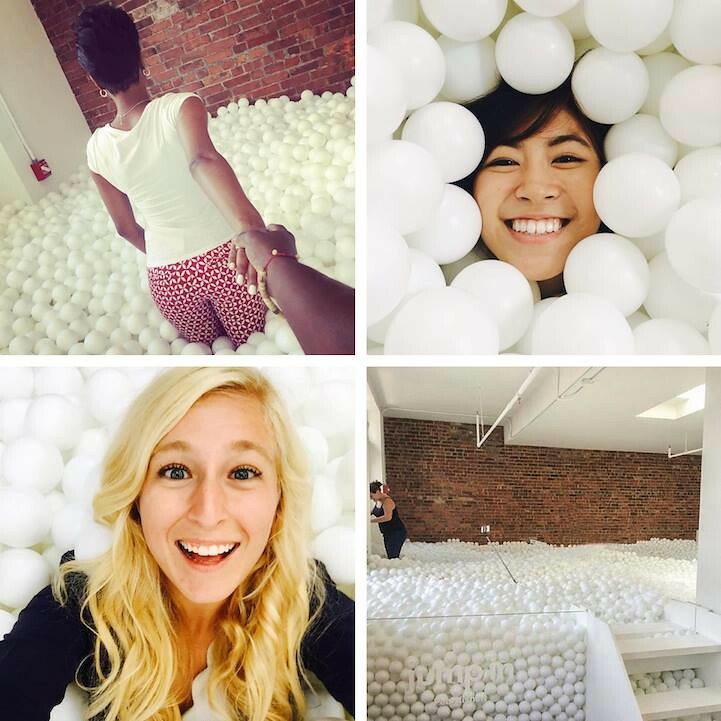 What's the point to having a ball pit for adults? Studies show that childlike fun and freedom promotes pure creativity. You can set a team building activity or maybe a creative photo shoot for your team! Ball Pit Manila will have a promo price of 299Php (regular fee is (499php), you can book, have fun and coffee will be included for a slight energy boost! 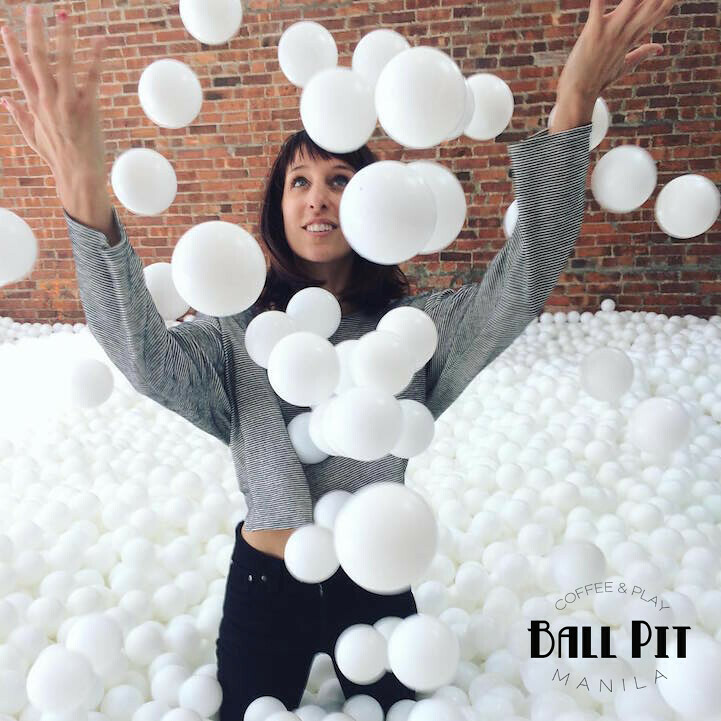 Ball Pit Manila opes this March 2016 in Makati from 11am to 10pm. Be the first to experience the ONLY adult ballpit in the Manila by going to their website here. Send your inquiries to ballpitmanila@gmail.com. Do make sure to follow them on Facebook on Twitter and on Instagram to watch out for promos.